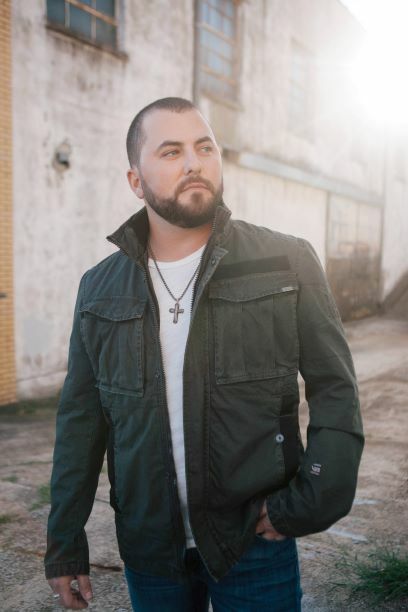 WILMINGTON, NC – The 2019 North Carolina Azalea Festival announces the second performing artist for the Main Stage Concert Series -Tyler Farr. He will be performing on Thursday, April 4th, 2019 at 7:00 pm. 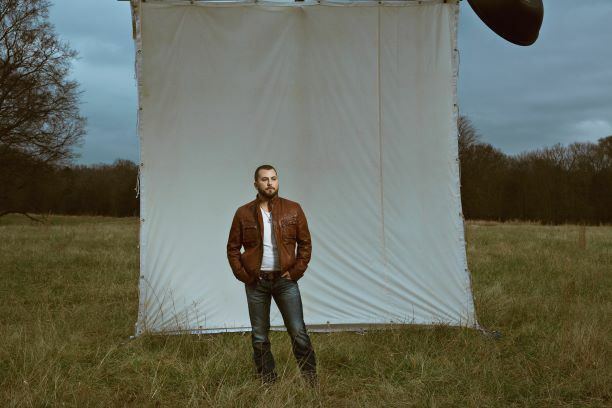 The Missouri native’s dry wit and energetic live shows have earned him industry recognition as a 2014 CRS New Faces of Country Radio and 2014 Music Row “Breakthrough Artist of the Year” nominee, as well as rave reviews for his coveted opening slots touring with Jason Aldean, Florida Georgia Line, Brantley Gilbert and Lee Brice.